I was fortunate to be booked for the first wedding to be held at The Anchor in Little Downham a few weeks ago. 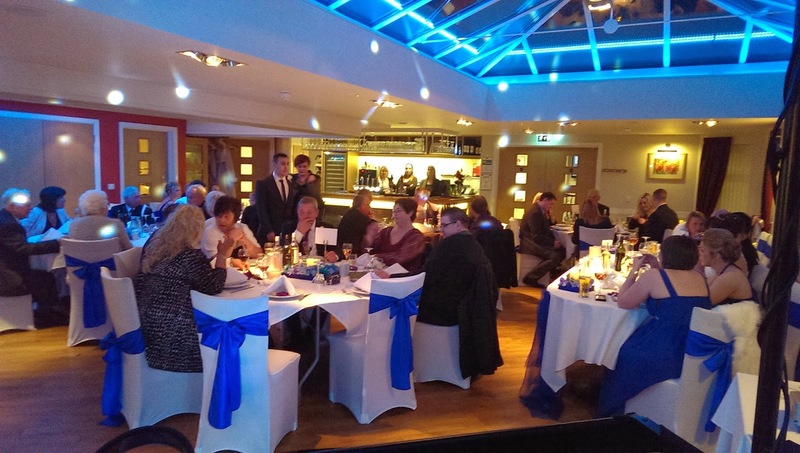 The venue is a bar/restaurant with a new function room added to the rear. It's not particularly big but if you're having a smaller wedding and looking for a decent venue with friendly staff, great food, that won't break the bank then you couldn't go far wrong with The Anchor in Little Downham. 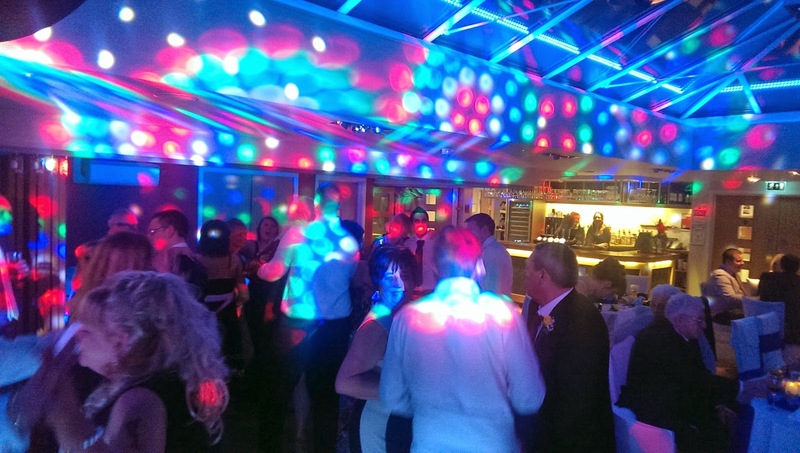 Due to the intimate size of the venue it's quite easy to get a good atmosphere going and it doesn't take many guests on the dancefloor to make a great party. I'm happy to say the night was a great success although I did feel sorry for the bride and groom who finished their day nursing a friend who had overdone it on the Sambuca. I don't think said friend will be touching that stuff again! 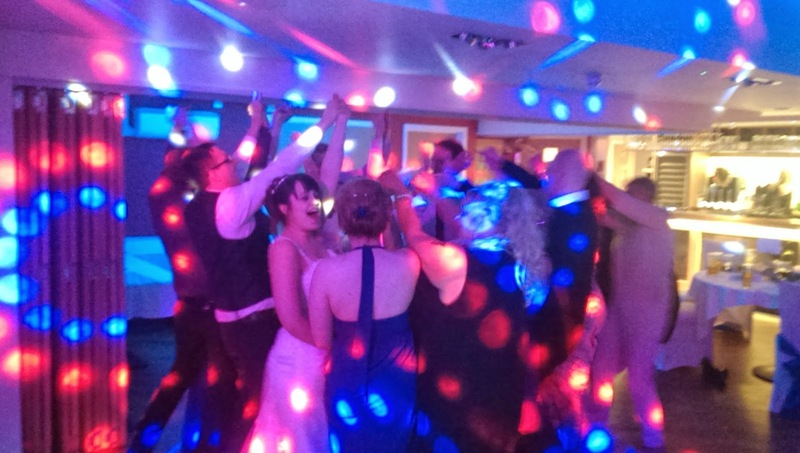 The staff enjoyed themselves too and have already recommended me for their next wedding on 3rd May. Can't wait.